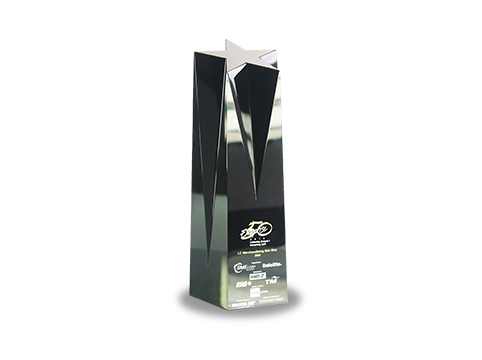 On 2014, Les’ Copaque was awarded with the ’50 Enterprise LC Merchandising’ award from SME Corp. The Enterprise 50 (E50) is a prestigious award programme that recognizes the achievements of Malaysia’s enterprising small and medium enterprises (SMEs), which are well positioned for the future. A total of 50 winners are selected based on their financial capabilities, operations and management competencies, among the nominations received.